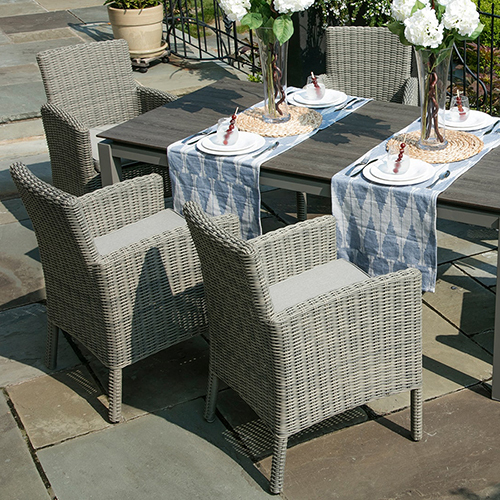 Welcome to your haven of relaxation in the modular Cristo Outdoor Dining Set featuring Nanotex—an exclusive fabric made by Lounge Factory. 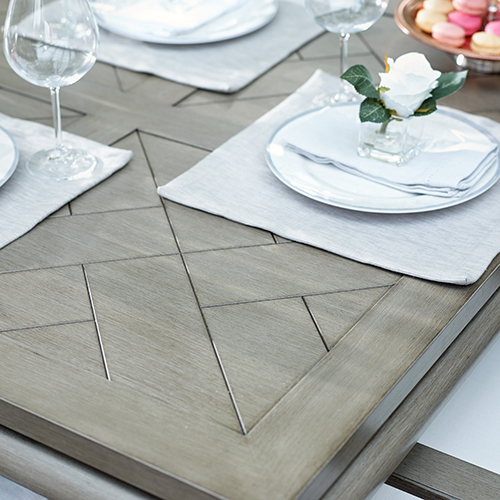 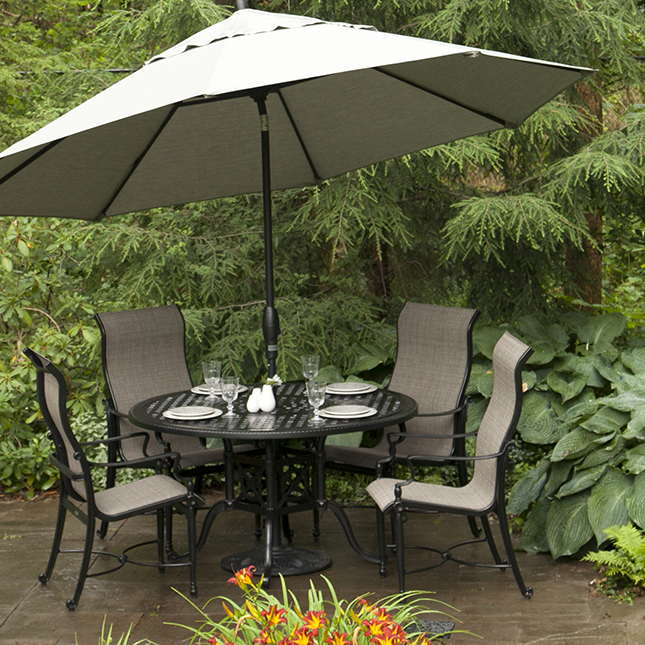 The Cristo Collection, made from a polytech material, is strong, durable, and a stunning blend of sophisticated styles. 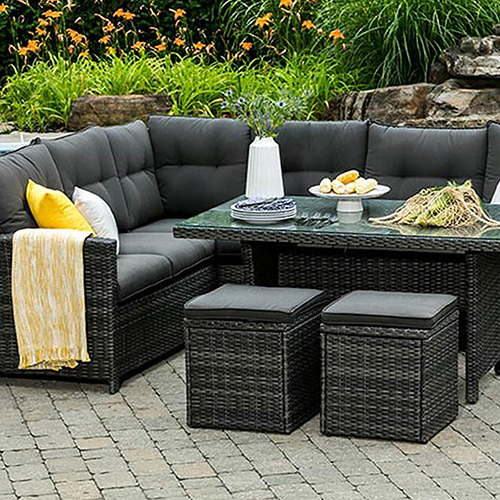 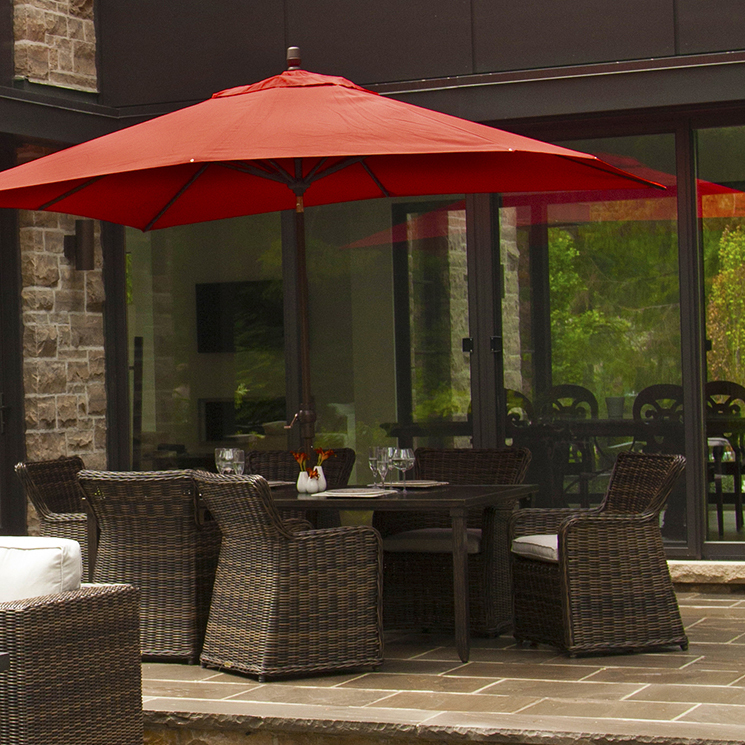 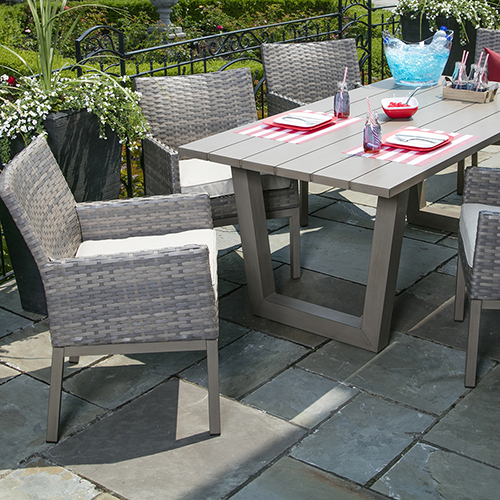 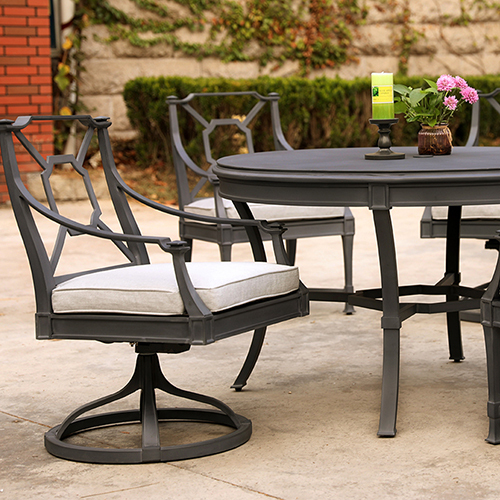 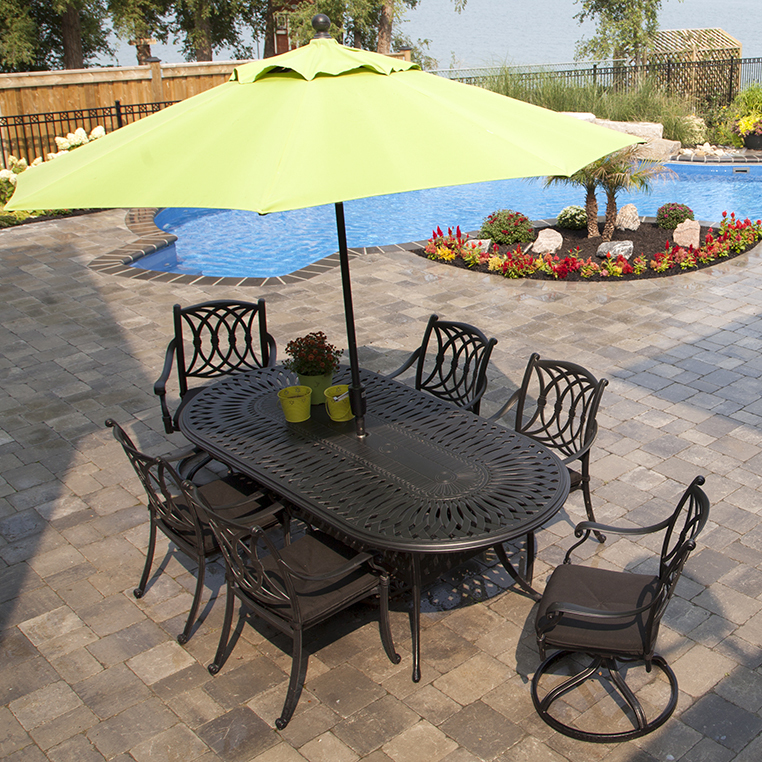 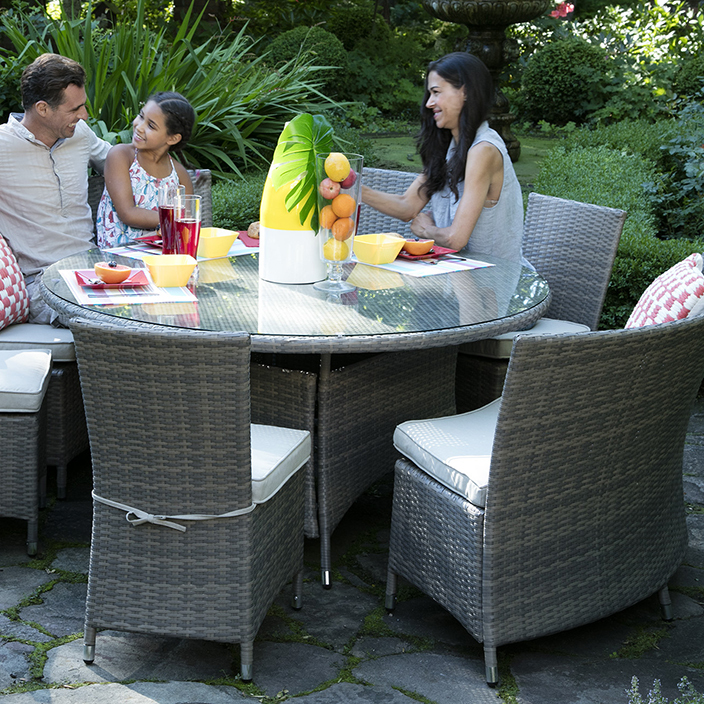 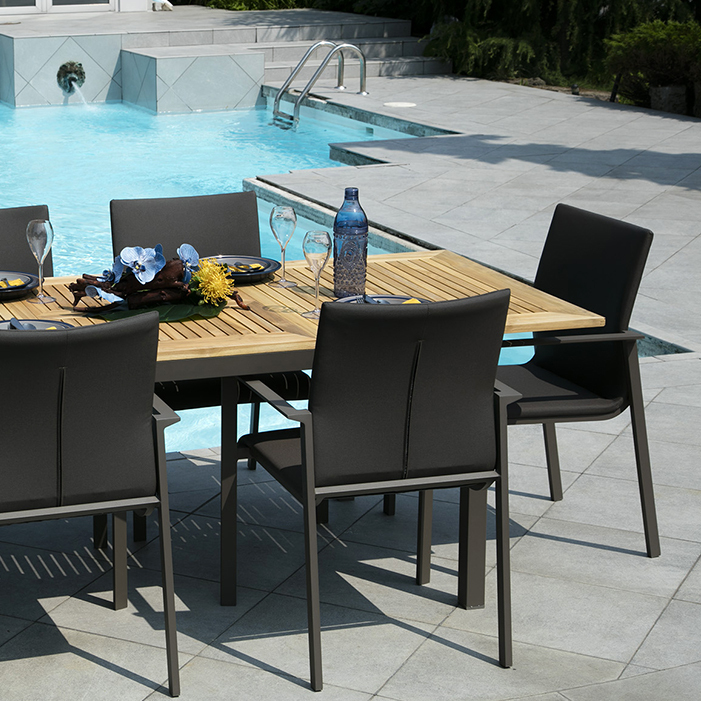 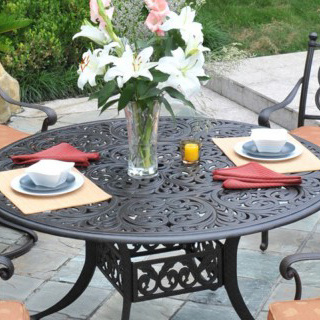 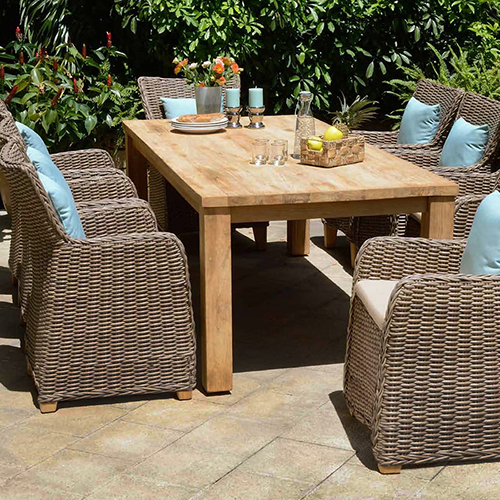 Combine the outdoor dining set with the Cristo Outdoor Furniture Collection and you’ll have a spectacular backyard dreamscape.